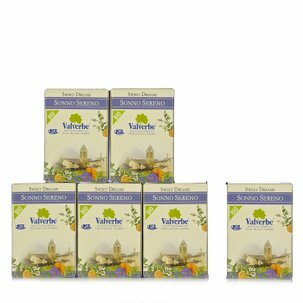 Valverbe Decaffeinated Green Tea was created to offer the antioxidant properties of green tea without the caffeine. 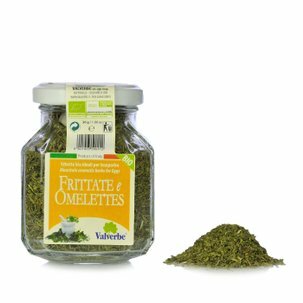 Made from tea from certified organic farming, it has a delicate, pleasantly grassy flavour. Enjoy hot or cold, any time, and top up on antioxidants. 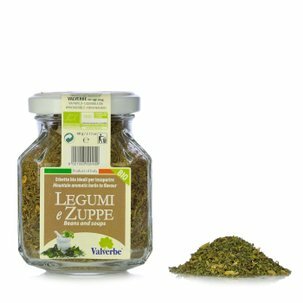 Ingredients Decaffeinated green tea leaves 100% For more information on product labels, please contact our Customer Service department. The information on the labels of the products may vary for reasons beyond our control, therefore, there may be discrepancies between the information on the site and that on the products delivered. Please always check the information on the product before consumption or use.